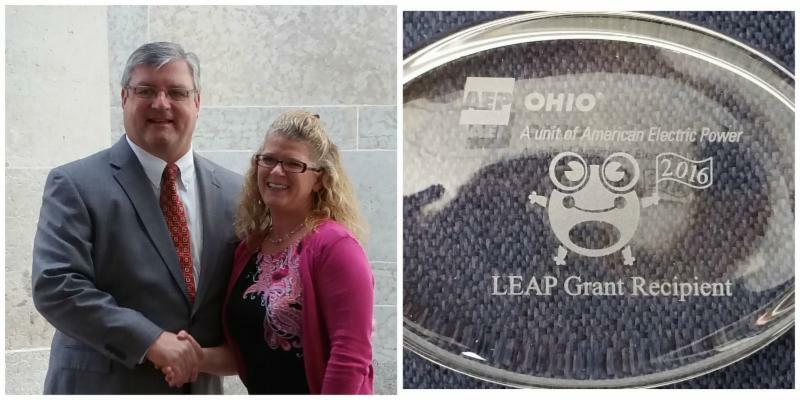 Thanks to AEP Ohio's LEAP Grant, P3 was able to revamp their website. 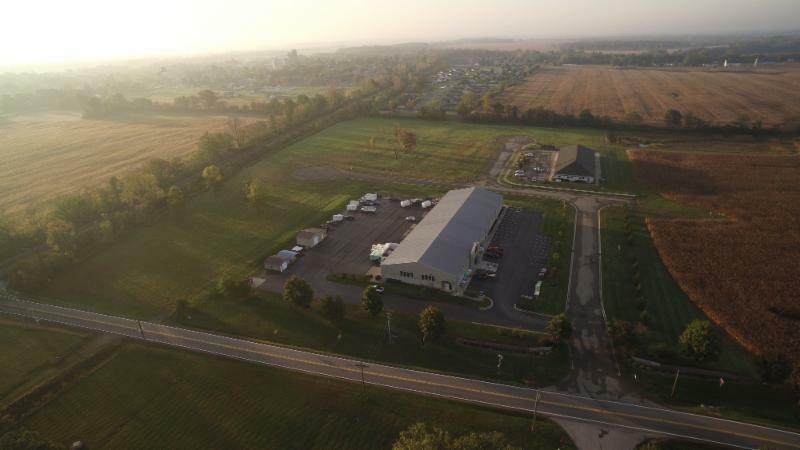 Please take a minute to check it out and see why Pickaway County is becoming THE place to locate your business. Looking for a lot to build your business? P3 may have space that is suited for your needs. See the Ashville Commerce Center sale flyer of our remaining lots, located off SR 752. We would like to keep you informed about what we are doing at P3 and the economic development status of our community. Please feel free to share our newsletter with friends and encourage them to sign up for our email updates website so they don't miss out. Effective economic development efforts have never been more important as P3 strives to foster more economic growth and job creation for Pickaway County. The recent groundbreaking for Sofidel and the Southern Gateway Business Innovation Center are two great wins and examples of collaboration and hard work. P3 continues to drive important economic development strategies to grow our economy. We have a bold vision for our economic future and blueprint to get there. A program of this magnitude will require a broad base of financial support and engagement from business, education and community leaders throughout Pickaway County.